The 22 year-old was born in Miami. 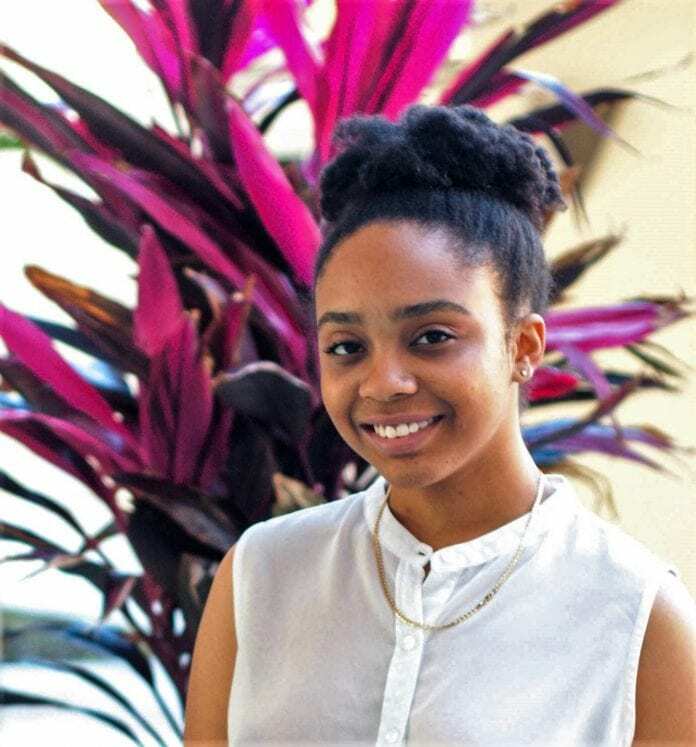 Both her parents were born and raised in Jamaica, and she currently resides in Tampa, Florida where she is pursuing a double Bachelors/Masters Degree in Language, Speech and Hearing with a focus on Communication Sciences and Disorders (CSD), and Sociology with a focus on Identity and Community, at the University of South Florida. She later advanced to the position of Vice-President for the statewide organization FCSA, where she contributed to important discussions that pertain to the dynamic lives of the students she met with. One discussion during a general meeting at Miami Dade College by Tropical Beat, CSA, was on the subject of colorism or skin bleaching that lead to an enlightened conversation on cultural norms, self-love, and the need for youth to have more confidence in themselves. Jessica wants to encourage youth in the Jamaican Diaspora to understand that no matter what, they should be conscious of their capabilities. Jessica plans on continuing on to obtain her Ph.D. in CSD.